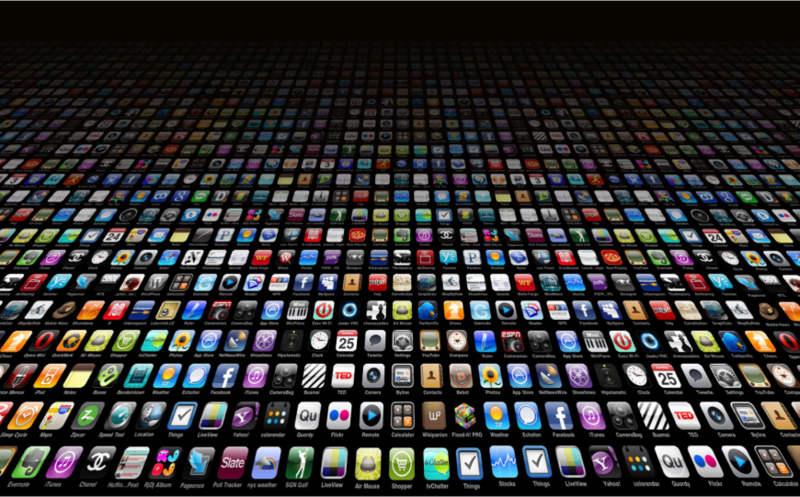 When it comes to mobile apps for business, most of the firms today are opting for cross platform development. Cross platform mobile application development is a method of creating mobile apps which can run across various platforms unlike the regular mobile apps which run only on the specific platform for which they are developed. With developing mobile computing technologies and number of platforms or operating systems the demand for various mobile computing platforms is distributed among the users. 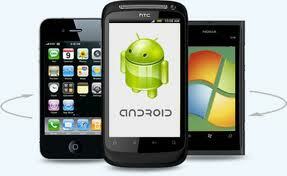 While a few opt for iPhone some may go for Android technology. A demand for Windows mobile is also prevalent attracting the attention of several budget technology users. As such businesses today need to target various platforms for getting better business and therefore require an application that can give optimum performance on different platforms to attract the attention of potential users. There are various advantages which only a cross platform mobile application development process can offer to the businesses. Initially, with a mobile application developed for various platforms business does not need to invest every time to develop a new app for a different platform like application compatible with iPhone, application development for Android mobile, Windows mobile application development or as such. The cost of developing mobile applications for business development is reduced greatly as the firms do not require developing multiple apps. They can attract a large universal group of audience with a single mobile app compatible with several platforms. With services of a single mobile application development company for cross platform mobile apps development, the firms do not require to search for different service providers for mobile apps development on different platforms. Therefore efforts required in finding reliable service providers every time while requiring an application development on specific platform are eliminated. Cross platform application development can allow businessmen to target the largest group of audience (users across various platforms) to promote their business in a better way. You can easily develop a customized mobile app for your business promotion requirements across various popular mobile platforms of your choice. Moreover opting for cross platform mobile application development will cost lesser than going for development of mobile apps on individual platforms. Visit http://www.v-softinc.com/technologies/to find the most affordable mobile application development services in CA, USA. Therefore cross platform mobile apps development is a reliable and cost effective solution for the businesses to promote their products and services across the top mobile platforms. This article educates reader about cross platform mobile application development and its benefits for the businesses.